Check out our amazing reviews from all over the web! Incredible customer service from day 1! Such a professional team. 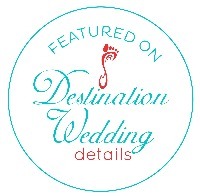 I Highly recommend them for any wedding or special event. 5+ Stars!! They are very professional. Arrived on time to drop off and pick up the bamboo chairs We rented. 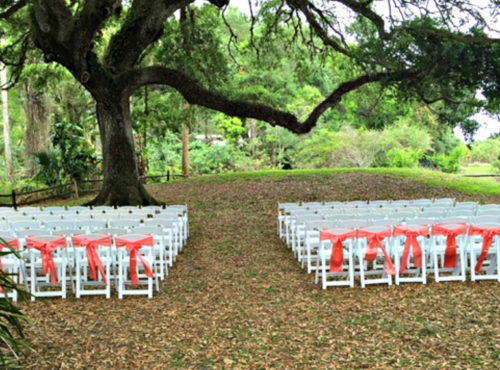 I had a picture in my head of what I wanted my backyard wedding to look like and the chairs completed everything perfectly. It was magical. Will definitely use them again. Everything was amazing!!! From start to finish Trinity Special Events was exceptional. Great customer service and great prices. I was a very happy Bride. I would highly recommend this family owned company any time. I will definitely be back! 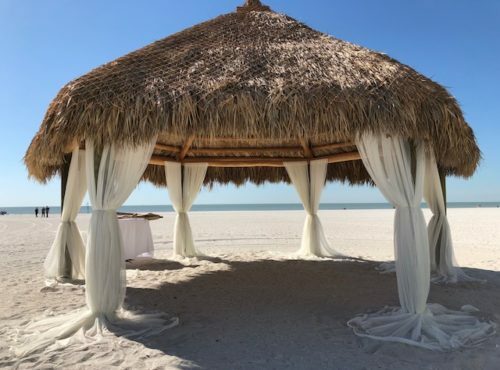 Trinity Special Events is the way to go for your wedding carpet and arch 100%! They were excellent to work with from beginning to end. They were very professional, always on top of things and even did an early setup so we would have enough time to hang the flower arrangement on the arch. They paid attention to every detail and delivered a setup just as I expected, they helped to make my wedding day very especial. The best in SWFL! Wonderful service!! Beautiful chairs!! This company was awesome to work with. 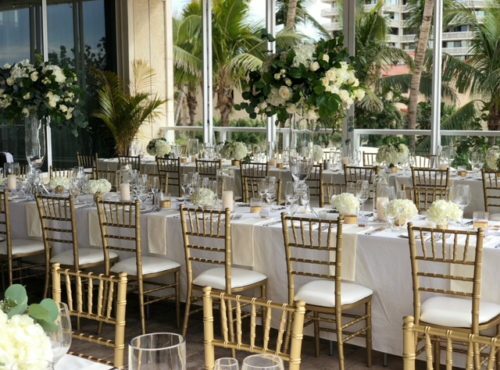 The Chivari chairs made such an elegant difference in my daughter and son in law's wedding at The Club at the Strand! 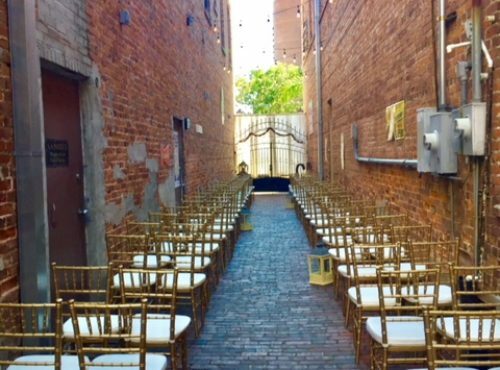 Trinity Event Rentals was one of the best decisions I made for my wedding! They are super quick with responding and their prices are the lowest around! I completely recommend going with Trinity if you are looking at any of the services! I was very happy with them they delivered my tables and chairs a day early so we could set up very nice people and reasonable prices.. So great to deal with! Very responsive, helpful and efficient. 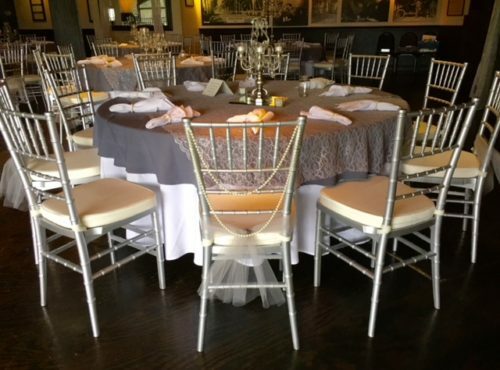 I rented chavari chairs and charger plates which were a beautiful touch to my wedding. I highly recommend Trinity! 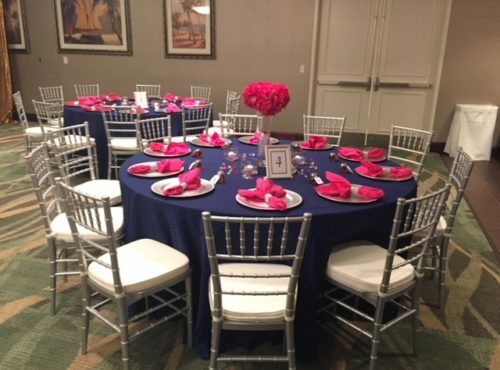 Trinity Special Events was amazingly helpful, pleasant to do business with and we were SO pleased with the quality of the chairs. 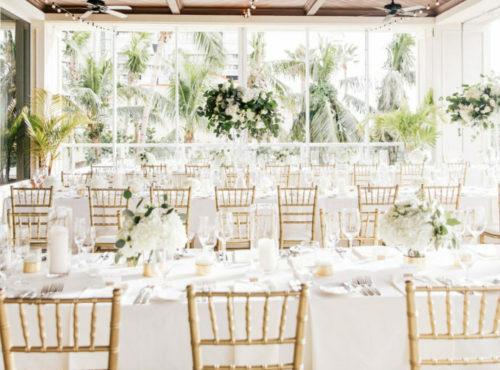 We rented the white resin padded chairs for our wedding day. They accomodated us with an early delivery/setup time and was very quick in responding to our multiple inquiries. I would most definitely recommend them and will be using them in the future. Thanks for helping to make our day beautiful! 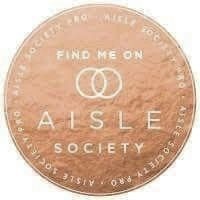 Love this company!!! Great service and wonderful owners! From the moment I emailed with questions to the day of my wedding, working with Maria and Trinity has been seamless and easy!! I received exactly what I expected and more! They helped make my day beautiful and stress free! Thank you and I will always refer and use you for my future needs!! I used Trinity for my baby shower. The owners were so nice and and very pleasant to work with. They were very quick on response time. My shower turned out amazingly beautiful. Thank u so much for working with me! This is a great company to work with Highly recommended! !! 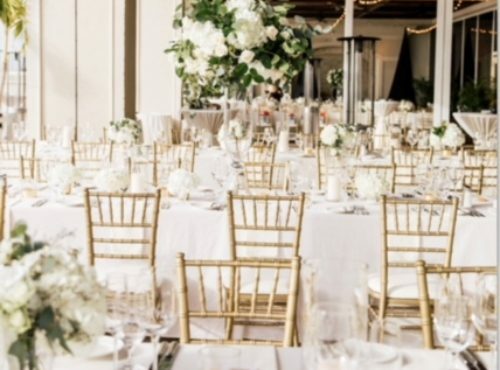 Trinity Special Event Rentals get 5 stars because 10 is not an option. They were a pleasure to work with. 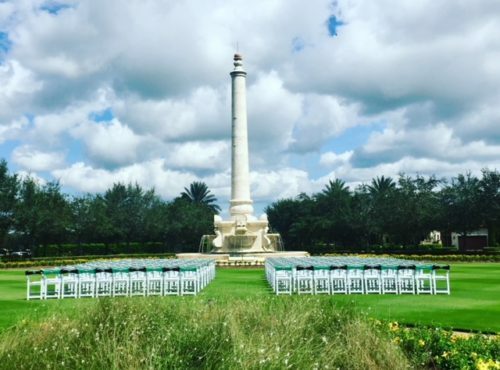 Trinity made my exact vision for my wedding ceremony and reception come to life. They even helped me make some final decisions by giving me some amazing ideas. The best part of it all are their reasonable prices. BEST IN TOWN!!! I will definitely be back. 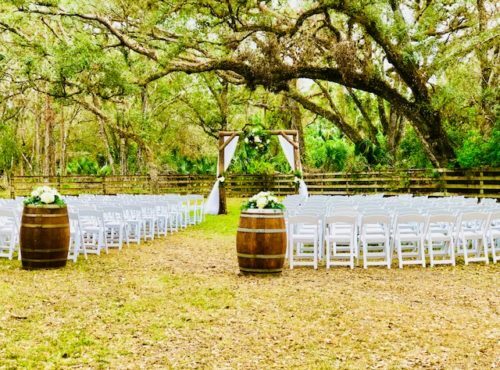 I used Trinity to set up my wedding ceremony site and reception hall. The owner Maria is very accommodating . They are fast to give a quote and their prices were the most reasonable I found in the Naples area !!! The did a beautiful job and handled everything for me, even special requests. I highly recommend this company to anyone who wants / needs a budget friendly , stress free company to make a gorgeous wedding day.